When is a transgender woman not a woman? Apparently, when she kills her own grandmother, at which point "she" magically returns to being a "he"! Officers arrived at an apartment complex in Chandler early Sunday morning and found 81-year-old Helen Smith dead. 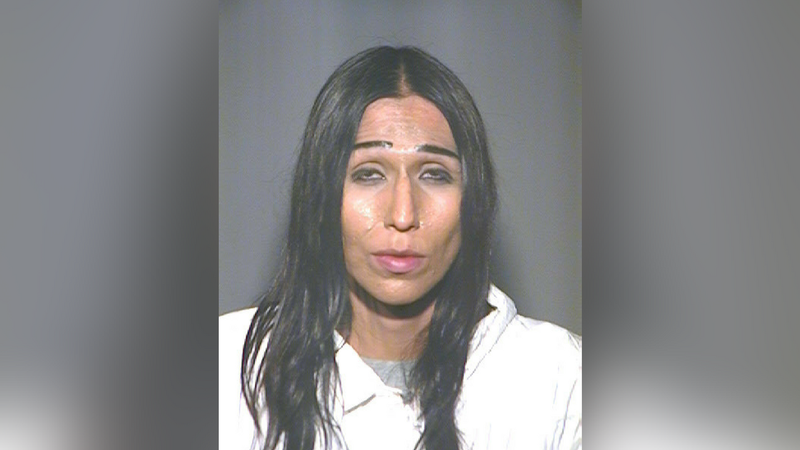 Her grandson, Brandon Smith, was later arrested and charged with first-degree in connection with her death. According to Chandler police, Brandon was frustrated that he was the only one in the family taking care of Helen, who suffered from dementia. How can they all the sudden call this *obvious* woman a man? If he was being interviewed in the New York Times bashing Trump for not doing enough for LGBTQBBQBLTBYOBB+ folks, he'd be a woman fighting against sexist Blumpf and anyone who questioned it would be fired from their jobs if they dared to say otherwise. When he goes and kills his grandmother by slitting her throat, suddenly this is on us men??? 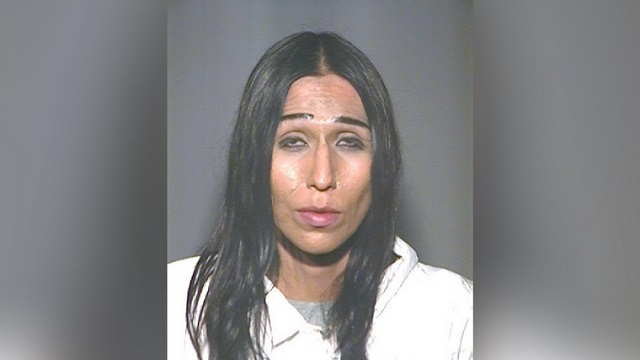 I wonder how many left-wing activists are going to slam the media for not respecting this sick killer's pronouns!